With the increased popularity of Unmanned Aircraft Systems (UAS) or drones being used by citizens and non-governmental entities across the nation, the Town of Highland Park desires to alert residents, prior to purchasing drones, that the Town cannot enforce or regulate their operation. An unmanned aircraft system (UAS) or drone consists of the unmanned aircraft (UA) and all of the associated support equipment necessary to operate the UA. The UA is the flying portion of the system, flown by a pilot via a ground control system, or autonomously through the use of an on-board computer, communication links, and any other equipment necessary for the UA to operate safely. In 2013, the Texas legislature enacted one of the more detailed statutes of any state regulating the operation of drones. House Bill 912 enacts Chapter 432 of the Government Code and regulates the use of drones to capture images in certain circumstances. Due to its close proximity to Dallas Love Field, the entirety of the Highland Park Town limits falls within Class B airspace. All flight activity within Class B airspace, including that of a drone or UAS falls under the exclusive jurisdiction of the Federal Aviation Administration (FAA). Prior to flying a personal drone, hiring a drone pilot, and/or sharing drone footage of Highland Park, the pilot must have certified approval from the FAA. 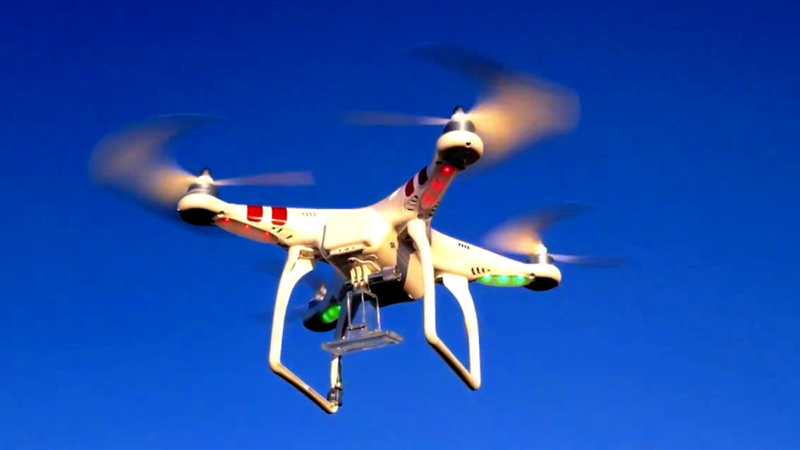 Highland Park DPS may respond to complaints about drone activity within Town limits. Although the Town cannot issue citations for federal prohibitions, HPDPS officers may respond to complaints by taking the information and providing it to federal authorities. Contact HPDPS at 214-521-5000.